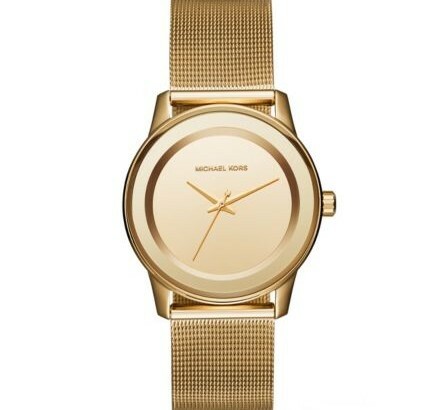 Exclusively Ours in the U.S. in Michael Kors stores and on michaelkors.com. It’s always time to shine with our Kinley watch. A numberless dial and solid gold-tone stainless steel setting combine for a statement rich in radiance and refinement. ← Where is Your Precious Focus Going Today?